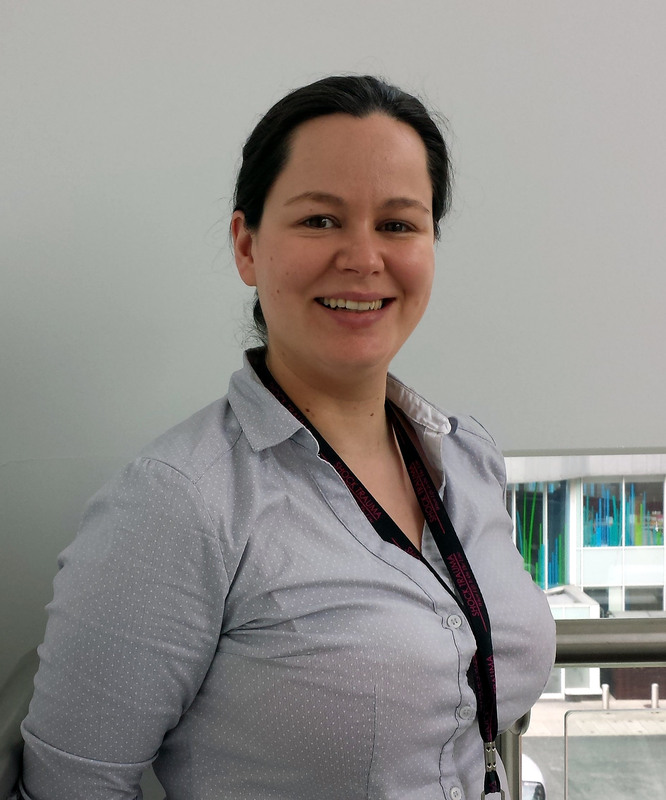 The shortlist for Salford Royal’s Patient’s Star Award has been announced. This special award was launched in 2014 to celebrate staff, teams and departments who go above and beyond the call of duty. 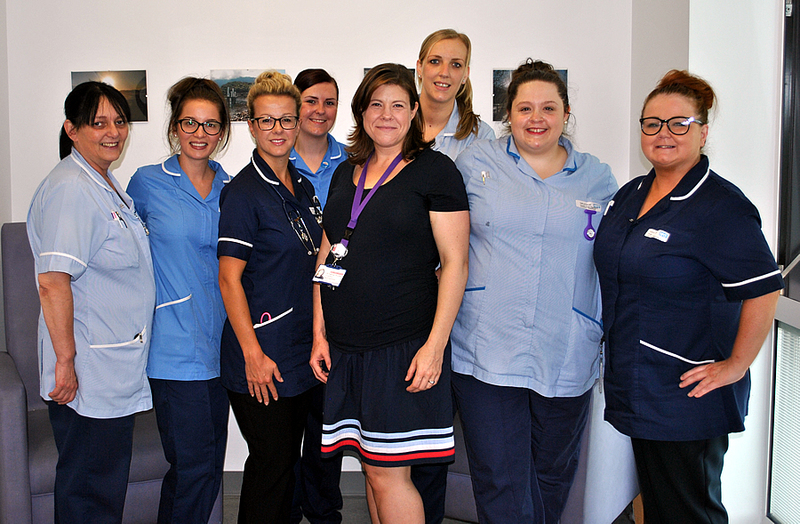 Members of the public were asked to nominate their Salford Royal star, with shortlisting judges looking for evidence of staff demonstrating safe, clean and personal care, putting patients first and treating patients with dignity, kindness and compassion. The shortlist is now live and over to you. Members of the public are invited to vote for their favourite of the five shortlisted Patient’s Star Award nominees below. Please complete the online voting form at www.srft.nhs.uk by 12pm on Friday 30 September. The winner will be revealed at the Trust’s annual Staff Awards in October and will be announced on the Salford Royal website following the event. 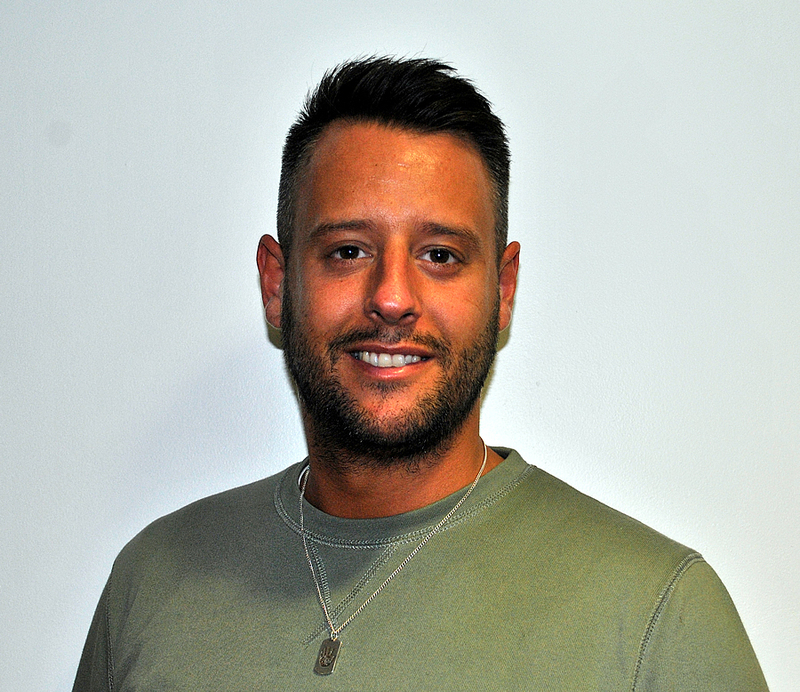 One patient described Ben as “positive, caring and compassionate,” as he helped them and their family through very tough times, with other stoma patients agreeing. 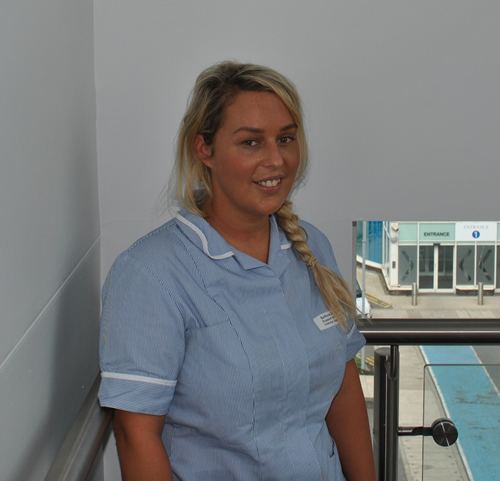 Clare has been described as “understanding, caring and respectful” and has been nominated for the outstanding care she gives to patients, after helping to ease many of their worries. She is also praised for the excellent after-care she offers with exemplary commitment to her patients. Dr Stockley and the staff of H7 were singled out for treating patients with the utmost care and respect: a credit to Salford Royal and the NHS. Along with other colleagues on ward B1, Victoria impressed by how helpful she was, along with being kind, thoughtful and extremely good at her job. 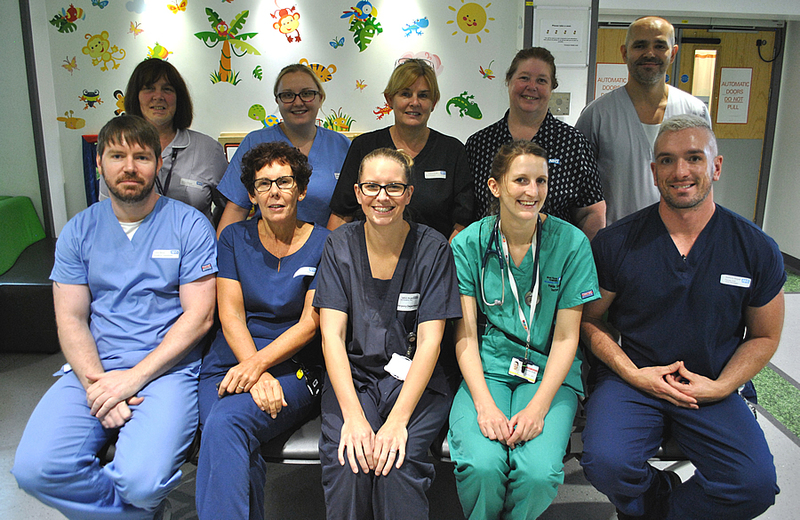 Every parent dreads having to take a child to A&E, but the friendly and reassuring team in the A&E department and at our Panda unit were “amazing” for this nominating patient and his family. Although both areas were busy, all the staff took time to speak to the poorly boy and his parent, making him feel a lot better and a lot less worried. They eased the parent’s fears and gave plenty of helpful advice and information so they felt supported and reassured. Please complete the online voting form by 12pm on Friday 30 September.